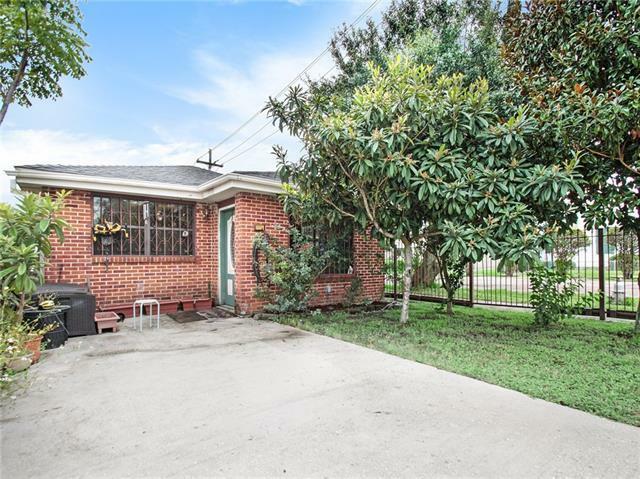 Great starter home on corner lot in the Hollygrove neighborhood w/renovations & new construction in the area! 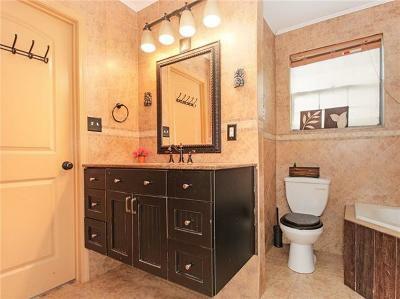 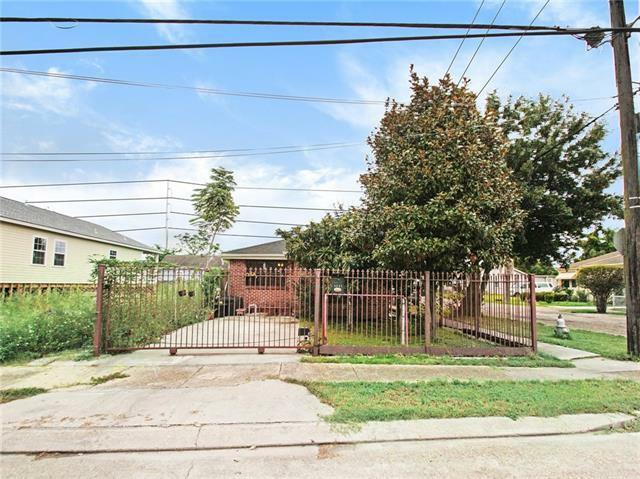 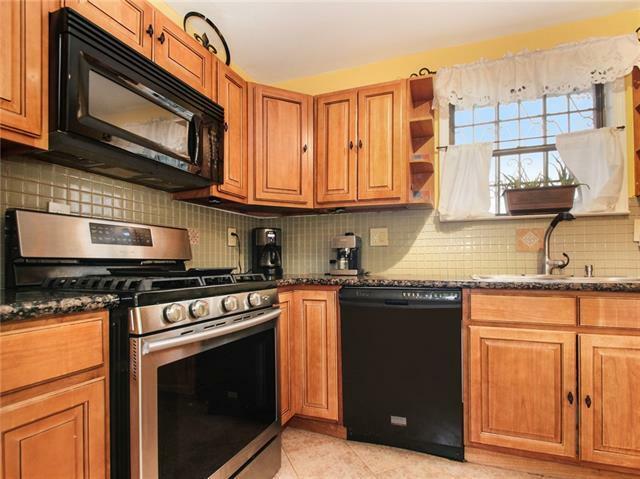 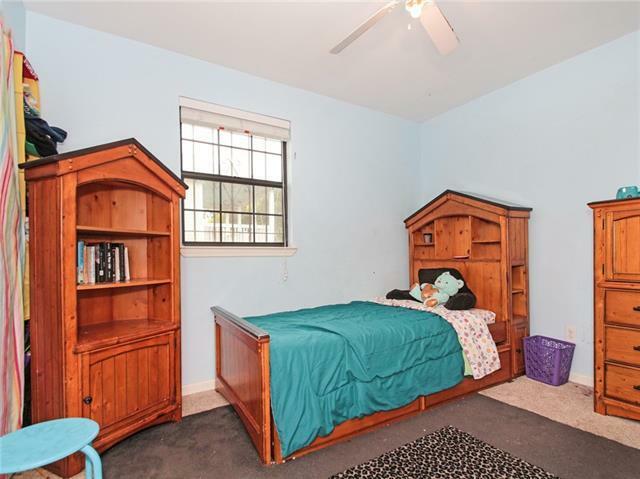 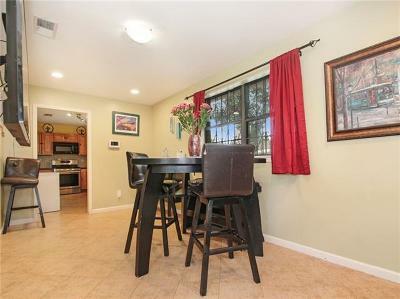 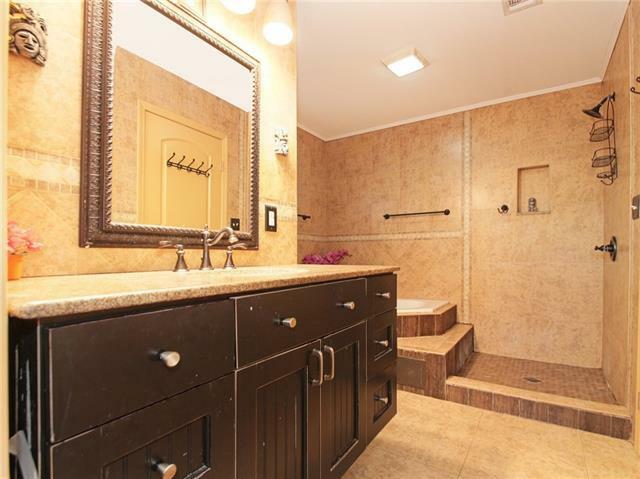 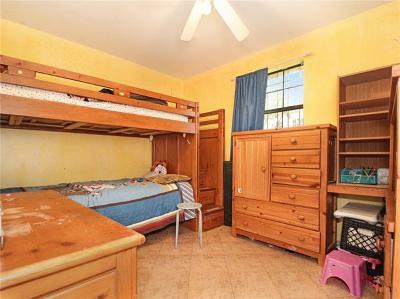 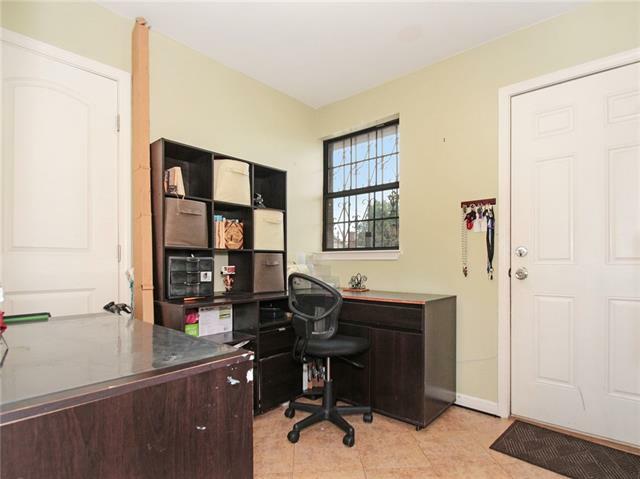 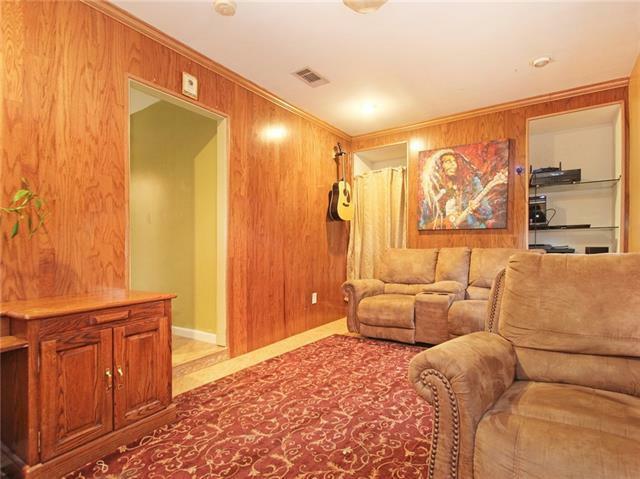 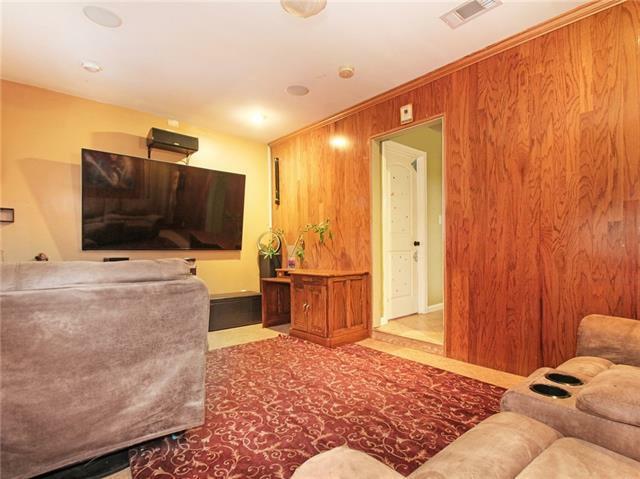 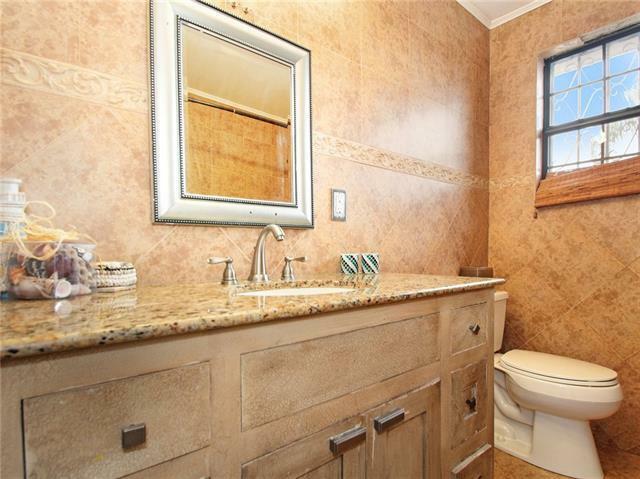 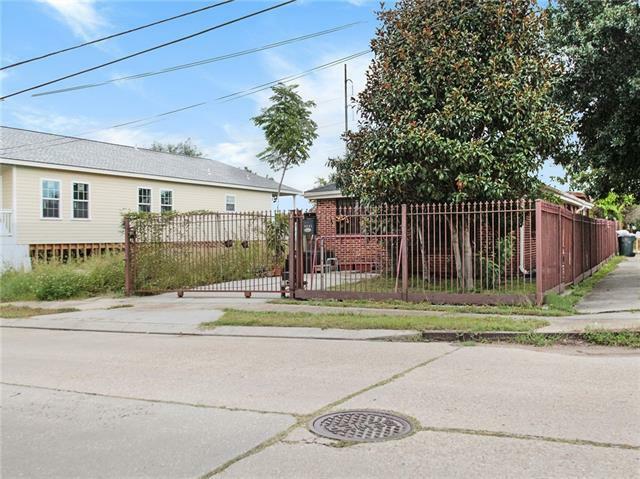 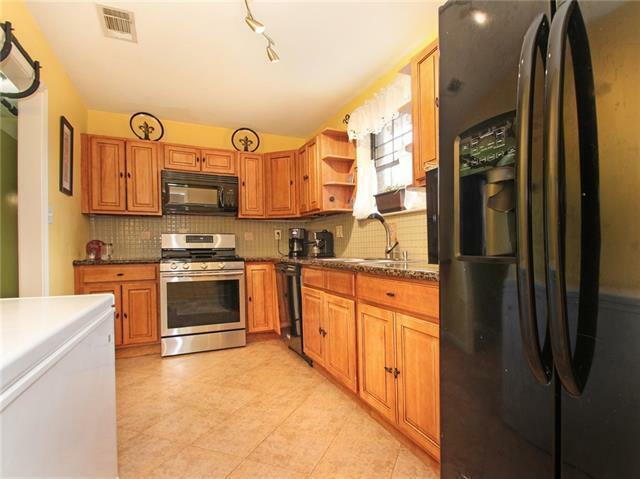 This 3 bd/2bth was completely renovated in 2010 & includes spacious bdrms, a lg master bath w/a Jacuzzi tub & walk-in shower, & a security fence w/ gate to off-street parking. 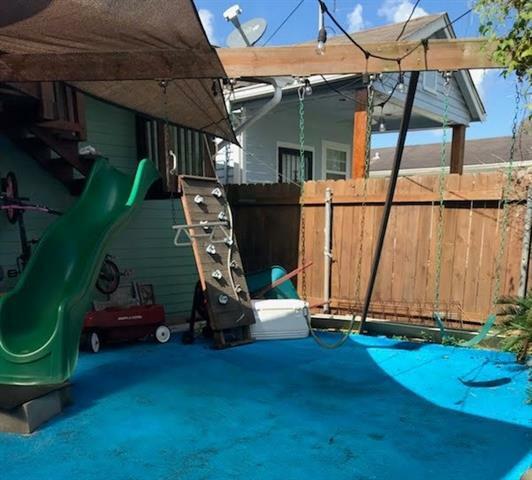 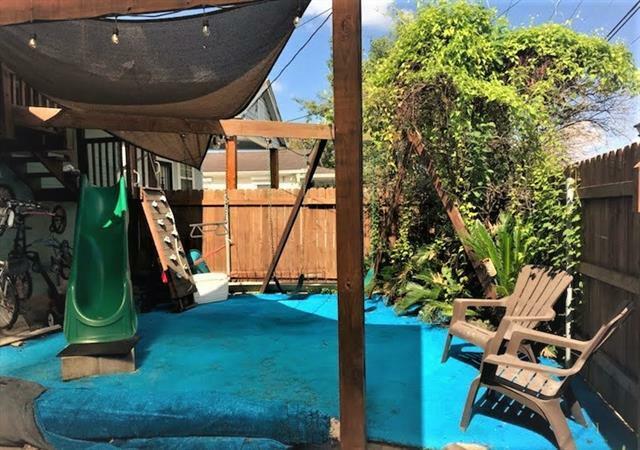 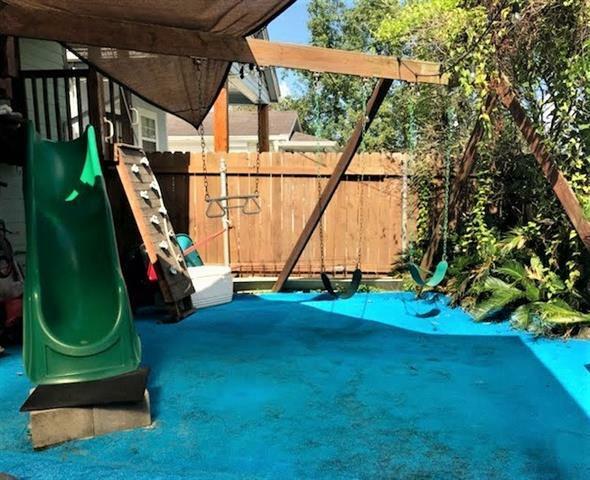 Nice sized backyard w/shed, custom built swing set & rear yard access for boat or add'l parking. 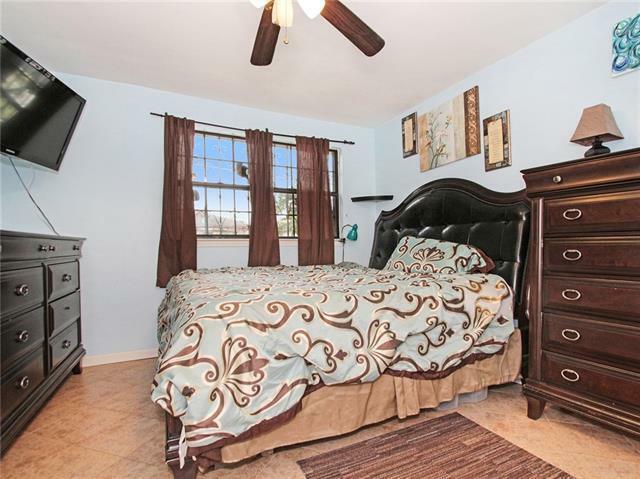 Minutes to I-10, Costco, restaurants & walking distance to community center & school! Seller offering up to $5k in closing costs!